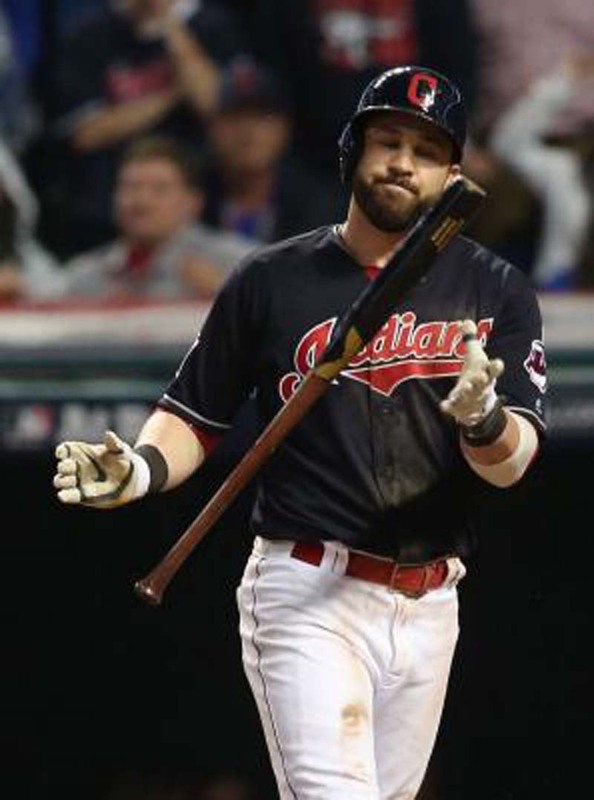 The Cleveland Indians will attempt to run their winning streak to a season-high seven games Sunday against the slumping Detroit Tigers in the final game of a three-game series. For the Indians, it's also the end of a nine-game homestand in which they've gone 6-2. The Tigers have lost four in a row and go into Sunday's game with a 3-9 record against the Indians this year. They're 6-28 since June 25, 2015. The staggering Tigers made a flurry of roster moves before Saturday's game, starting with activating pitcher Francisco Liriano off the 10-day disabled list. Liriano pitched four innings and took the loss Saturday in a 4-1 Cleveland victory. Plutko's last appearance was a two-inning relief stint during the Indians' 9-3 loss to the Minnesota Twins on June 16. In that game, Plutko pitched two innings, giving up one run and two hits with one strikeout and no walks. Plutko's last start was a 5-1 loss to the White Sox on June 12 in which he pitched 4 2/3 innings, giving up five runs and eight hits with five strikeouts and three walks. Sunday will be Plutko's second career appearance against Detroit. He made a relief appearance against the Tigers on Sept. 27, 2016, allowing three runs and three hits, including a home run, with one walk and one strikeout in two innings. Sunday was supposed to be Mike Clevinger's day to start, but Indians manager Terry Francona and pitching coach Carl Willis decided to tweak the rotation. Clevinger will instead pitch Monday in St. Louis. Corey Kluber, who's day to pitch would have been Monday, will now pitch Tuesday against the Cardinals. "Somebody was going to get an extra day," Francona said. "Just talking to Carl, we felt like Clev's thrown 100 (or more) pitches in nine (of his last 10 starts). So giving him an extra day, we just thought it would help us more than anything. So that's why we changed it." "The reliever world can be very volatile, so when you hit on guys like that, it sure helps," Francona said.